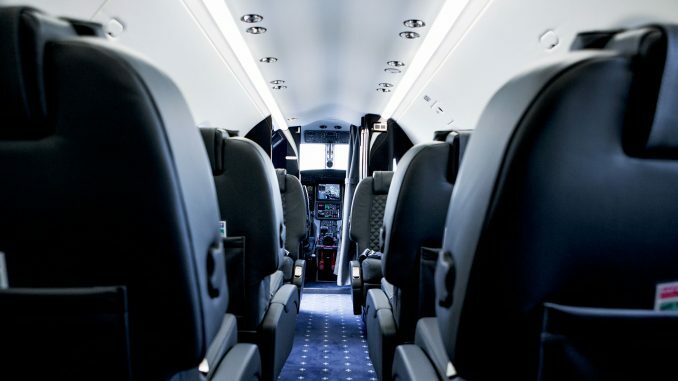 Surf Air Members have recently been able to obtain membership upgrades to celebrate the business’s 5-year anniversary. They’re using this time to show gratitude to Members for their continued support, planning to enhance the whole experience. The company initially started as a means for Members to squeeze the most out of the time they spend on weekends with personalized experiences prepared at available company locations in California. Beginning in July with help from All Roads North, Surf Air Experiences now offers exclusive provisions compiled by the luxury travel firm. Ever since 2014, All Roads North, a California-based company, has been producing extraordinary luxury road trips through the US. With each trip personalized by experts, connections to the best lodges, hotels and ranches are designed to generate an insider experience. They’ve brought the American journey to a whole new level. Everything from special chef’s tables in Santa Barbara to traversing downtown San Francisco’s art scene, every weekend vacation helps to emphasize the best times accessible in California. Signing up as a Member provides more than only having the chance to get from one point to the next – you’re entering into a society of unique individuals and heads of industries, each with the love for enjoying their free time and enhancing their productivity. In the constant drive to extend their Member’s associations, the company is happy to announce their partnering with The Private Suite LAX. 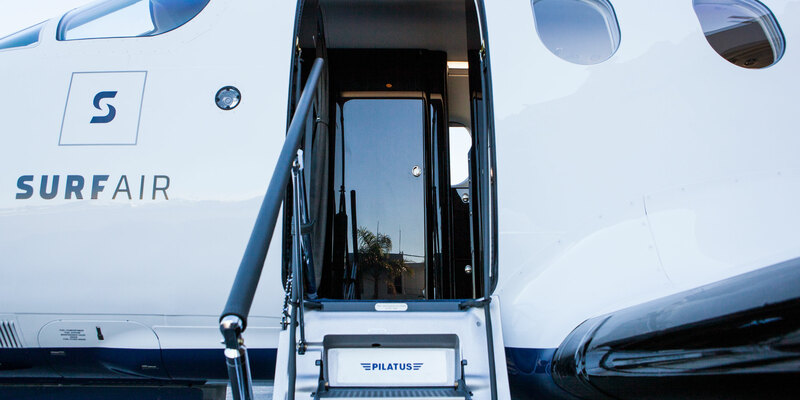 The Private Suite LAX is determined to offer comfortable flying. There’s no sitting in congested lines, as separate TSA screening and U.S. Immigration and Customs are managed on-premise. Instead of walking in long, packed halls or queuing at hectic boarding gates and ticket counters, those of The Private Suite will be transported along the tarmac, right to their aircraft, with baggage and boarding passes handled. Members can appreciate the pre-flight time in private venues, all with their own food-service pantry, bathroom, two-person daybed and a runway vista of airplanes taking off and landing as well as a list of additional dedicated services and amenities. In addition, they’ve linked up with FoundersCard, a membership population with more than 25,000 innovators and entrepreneurs that earn unprecedented perks and business opportunities. 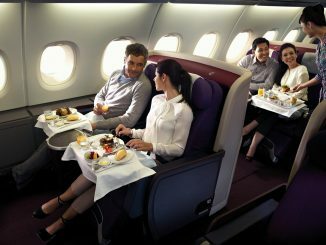 Select benefits vary from VIP travel packages (i.e. 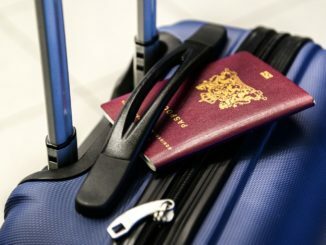 priority check-ins, complimentary elite rank and savings with standard tickets). They can expect to obtain to its famous collection of prime hotels and suites specifically offering personally arranged rates, as well as adjustable cancellation privileges and extra amenities. 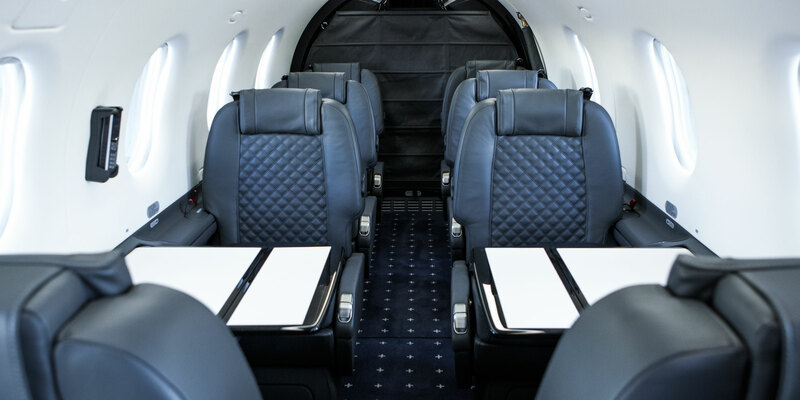 This company is the country’s premier private air travel community, providing unlimited monthly flights. Targeted more towards frequent regional leisure and business flyers, they offer a hassle-free experience with the benefit of an inspiring Membership culture. Its expanding fleet of executive aircraft works from favorable private airports in Europe and the US. The firm provides international charter services using their Surf Anywhere plan as well. The Private Suite at LAX is operated and owned by Gavin de Becker & Associates. The 750-person security and consulting company guards a lot of the globe’s most notable personages. Stationed out of Los Angeles, the firm has agencies in seven countries and 27 cities. 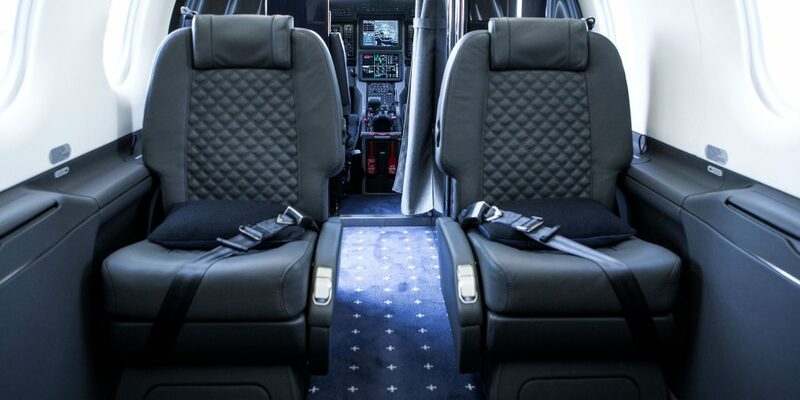 The Private Suite is a private terminal intended for those in Business and First Class looking for the greatest security, convenience and luxury. Granting an exponentially improved airport traveling experience, The Private Suite incorporates private Customs processing, TSA screenings and private rooms for boarding waiting periods.